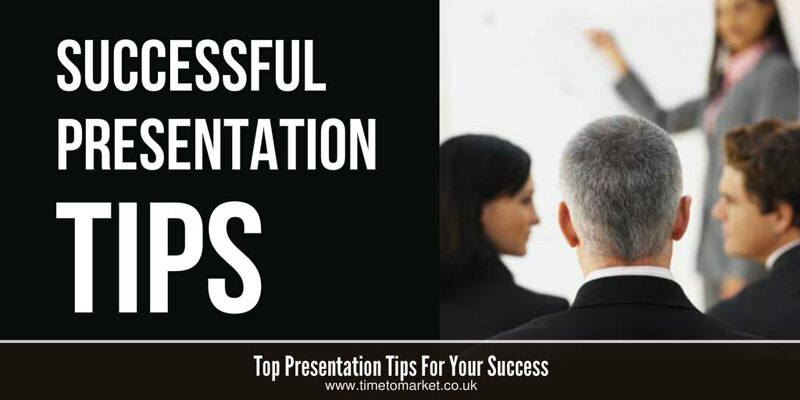 Here’s another selection of successful presentation tips from the Time to Market tips archive. All of these tips are drawn from the series of Time to Market presentation skills training courses. Of course, you can join one of these courses and you can become a more successful presenter giving effective and confident presentations. You can join a presentation training course at one of more than 40 training centres in the UK. Or, as an alternative, you can arrange your own one to one coaching session at your own offices or one of our centres. And, of course, with more than 40 centres to choose from there’s something for everyone. Here’s a successful presentation tip that looks at your presentation dress code choices. So, no matter if it’s a PowerPoint presentation or something else, a dress code for presenters is always important. But this tip shows it’s not as difficult as it might appear. 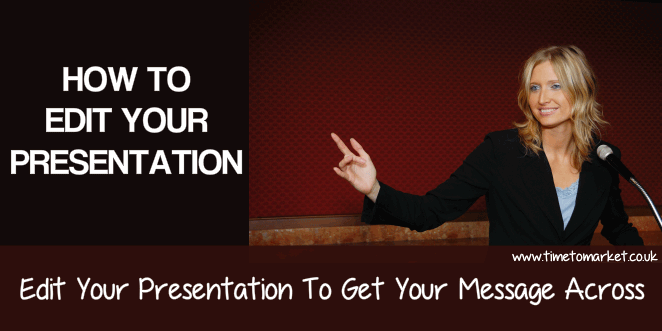 Knowing how to get your presentation points across to your audience is essential to any successful presentation. This tip will help. Monotone versus multi-tone presentation style. There’s a simple explanation for why speakers adopt a monotonic presentation voice. 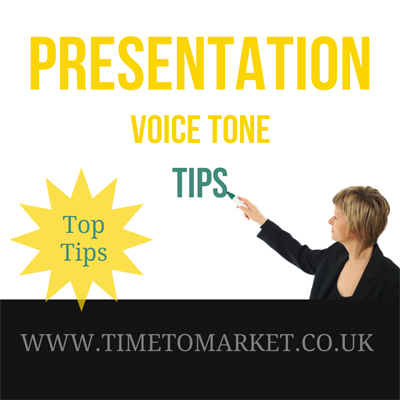 So, there’s also an easy approach to how you can use a more dramatic presentation voice tone. 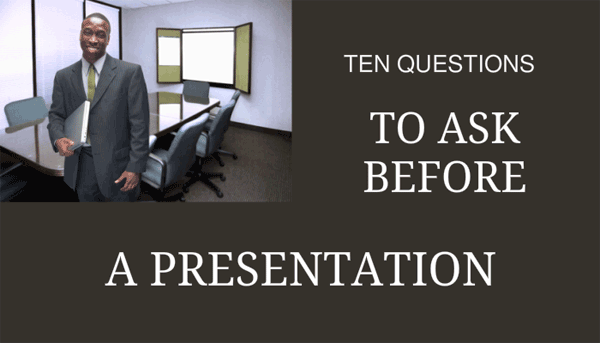 This successful presentation tip considers your presentation opportunities. And because of their range, it considers the key questions to ask before a presentation. So, anything from a conference event to a Board room presentation is covered. 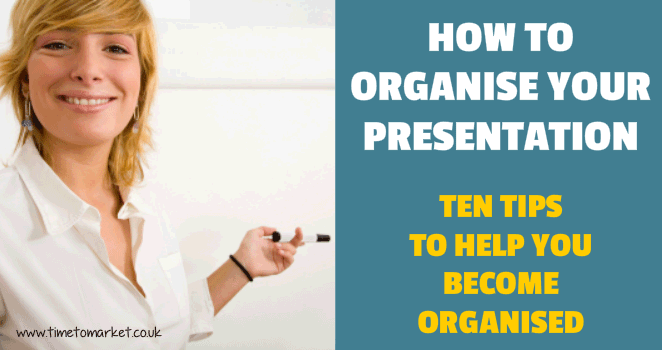 This presentation skills tip looks at the essential organisation techniques for presenters. And, because you need to engage your audience, that’s the main imperative. But beyond the vigour, volume or resonance of the voice there is so much that can be done. 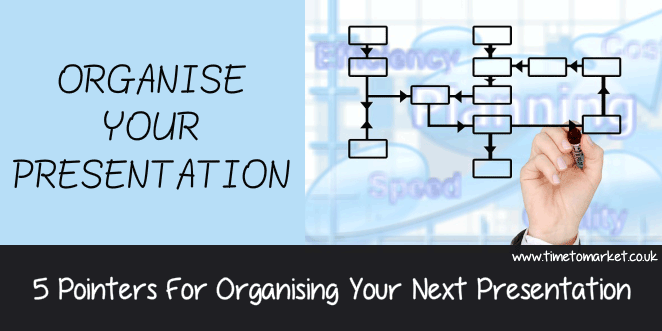 Here are some tips on how to organise your presentation for maximum effect. 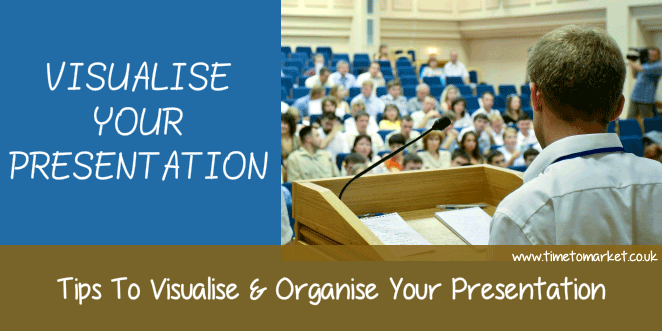 This presentation skills tip reviews the organisation needed for an effective presentation. This tip shows you how to visualise your presentation with a simple piece of paper folding! These presentation content tips look at the techniques needed for successful PowerPoint Presentations. 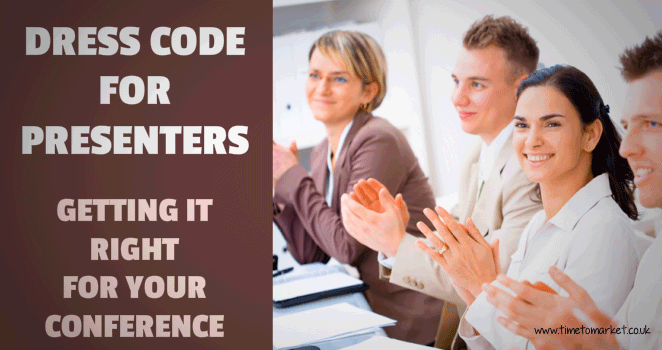 We also consider the roles played by content and style in your presentation. When you want to know how to be a good presenter, this presentation skills tip shows the importance of images in your presentation. Using quality imagery to fully engage your audience will ensure your presentation hits the mark every time. Relevance is key to successful presenting. So, no matter whether it’s a trade show presentation or a corporate presentation, relevance is key. 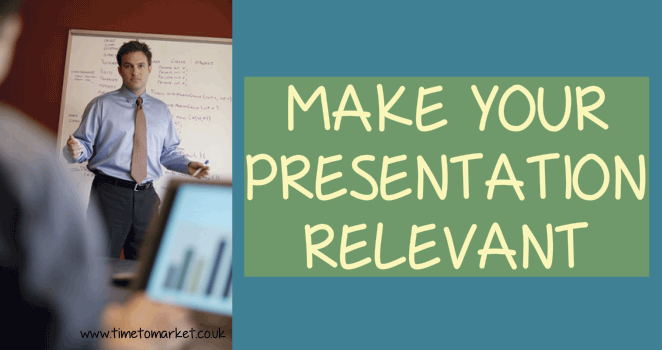 Here’s a tip showing you how to make your presentation relevant. 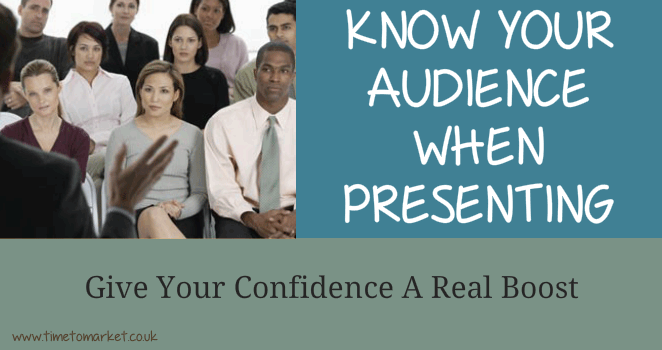 In this successful presentation tip we look at what you need to do to really know your audience. Here are a series of presentation techniques you can use to know your audience when presenting. 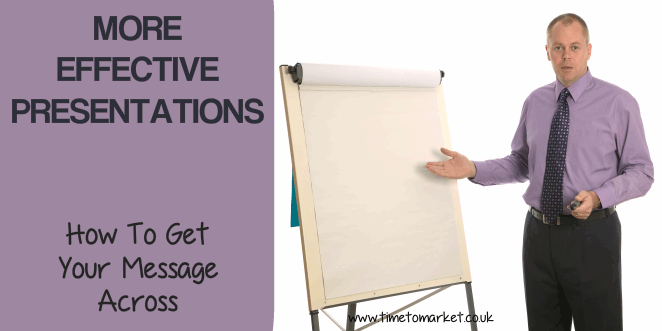 In this presentation skills tip we look at how you can get your message across when you give a presentation. Here are some presentation skills tips for more effective presentations. 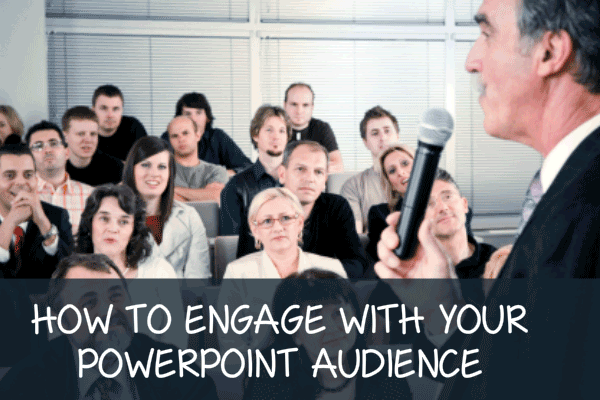 An outline of the PowerPoint presentation skills needed to help you engage with your PowerPoint audience. 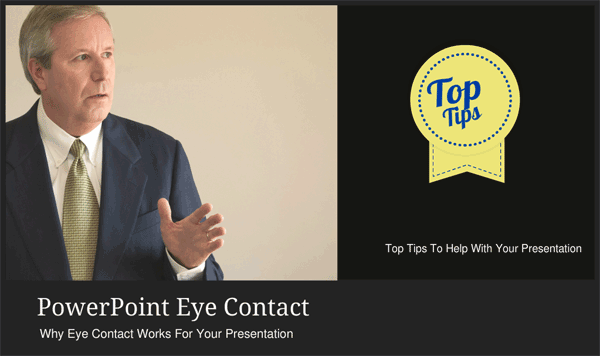 Knowing how to and when to maintain PowerPoint eye contact is one of the key presentation skills tips that you need for office presentations. Find out how to use eye contact in a presentation and appreciate how eye contact is useful you. Knowing when and how to edit your presentation for a new event or a new audience is one of those key business presentation skills tips. So, find out how to do it as effectively as you possibly can. Knowing how you can organise your presentations is simple with these five tips to improve your business presentation skills. You can become a dynamic communicator when you know the link between the art of presentation, conversation and listening. 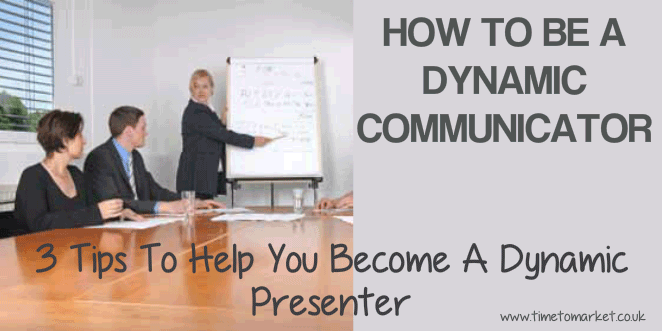 Another one of the successful presentation tips from the PresentPerfectTM training course shows you how to be a dynamic communicator.